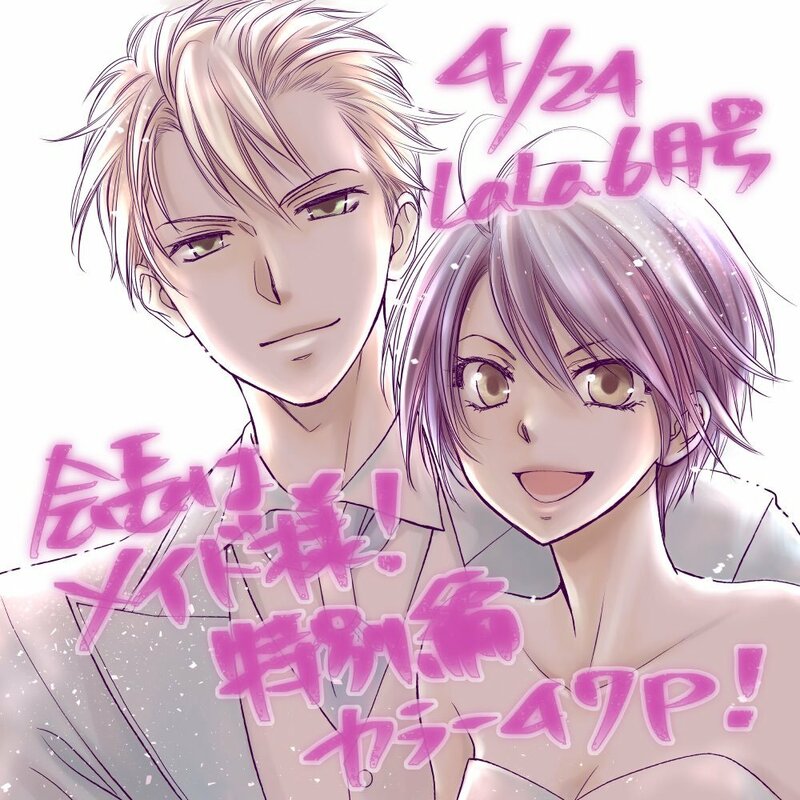 (Sub) Misa Is a Maid-Sama! 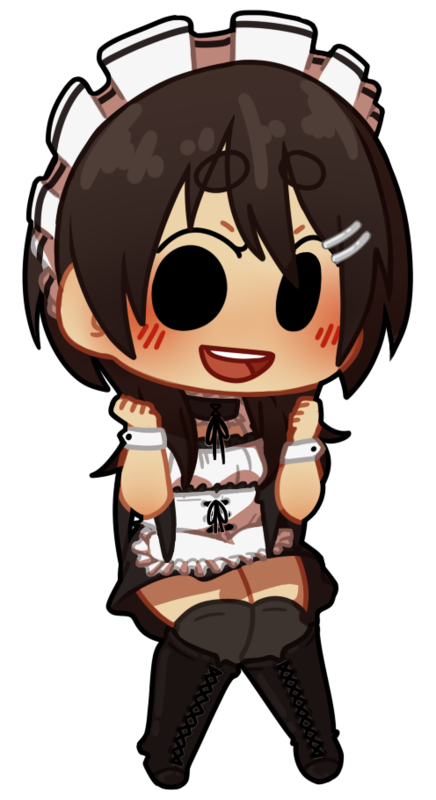 Misaki Ayuzawa is the first female student council president who secretly works in a maid café! 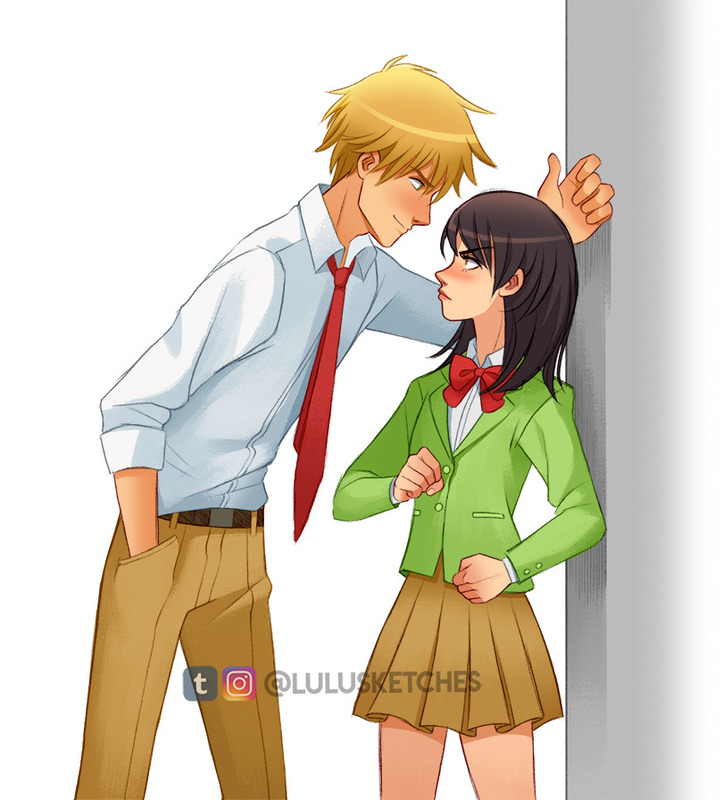 Misaki has managed to keep her extracurricular activities quiet until she's discovered by Takumi Usui, the most popular guy in school. (Sub) What Color Is Misaki? Natural Color?